John Challis was born in London in 1984 and now lives in Whitley Bay. His first pamphlet of poems, The Black Cab, was published by Poetry Salzburg in 2017. His poems have appeared on BBC Radio 4, as well as in many journals and anthologies including Clinic, Magma, The North, Poetry London, Poetry Salzburg Review, The Rialto, Stand, and The Land of Three Rivers (Bloodaxe Books, 2017). 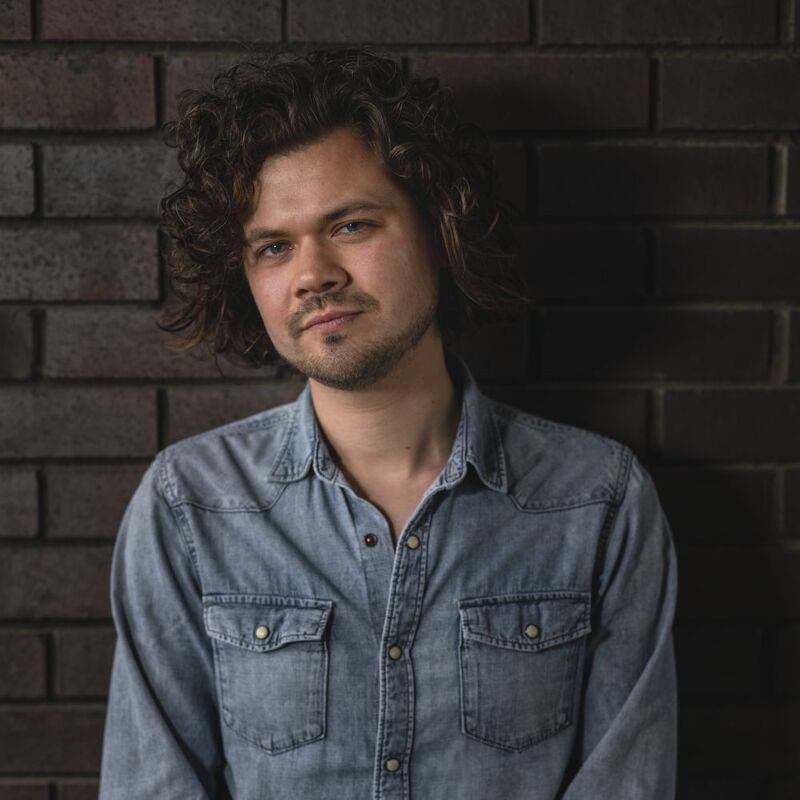 In 2012 New Writing North awarded him a Northern Promise Award, and in 2015 he won a Pushcart Prize for his poem ‘Advertising’, the same year that the Poetry Trust selected John as one of the Aldeburgh Eight. He has held residences with Keats Shelley House in Rome, and was a poet-in-residence with the Northern Poetry Library. John also writes reviews and essays, most recently for Wild Court, PN Review, Poetry Salzburg Review and The Poetry School. John completed a PhD in Creative Writing in 2015 at Newcastle University. His thesis was titled: The Knowledge, a collection of poetry, and The Poem Noir: Film Noir in Contemporary Poetry’. He currently works as a Research Associate and Teaching Fellow at Newcastle University.